I love this time of year, like so many, it can be a great time to reflect and reset. Within just a few weeks I celebrate my birthday, Christmas and the New year, so it can feel like a lot happening, and even if you don’t celebrate Christmas or a Birthday, the new year alone brings some of us excitement and others anxiety. I see both as very similar energies and neither is helpful in the long run, especially when it comes to goal setting as they don’t allow space for the consistency required to see things through, across the year. My time working at Time Warners IPC Media (a magazine publication house) highlighted the consistency and repetitive nature of news stories, and how during this time of year (January), media messaging is centered around this being the perfect time to change, to fix, to renew, but this might not be the right time for you! You don’t need a NEW YOU. 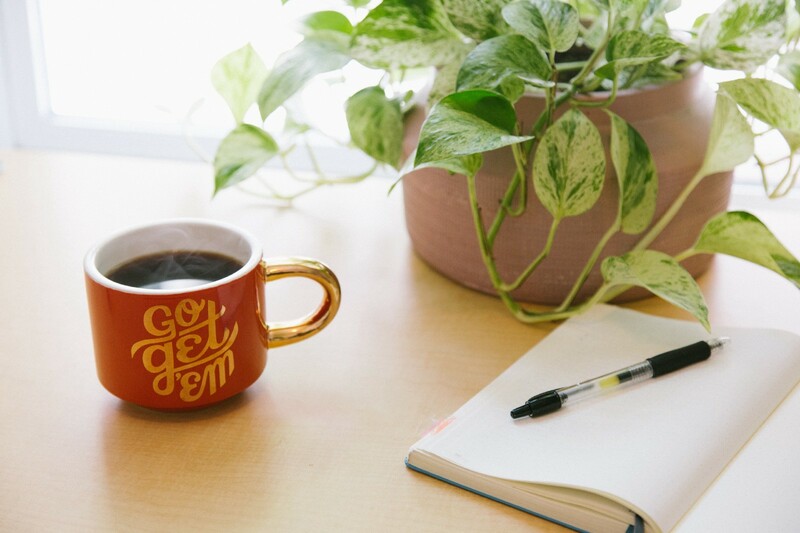 Of course, I’m not suggesting that you should never set goals, but they should compliment who you are today, they should be in alignment with what you desire for yourself, for your life and your business. Not based on what a magazine or social media post says you need, however, the more you’re clear about your plan, the easier it’ll be to attract and know which messages are for you! 2019 will be your best year ever, the moment you decide that it will be! Then once you’ve decided on that, you can start to set goals that align with your vision. In today’s blog, I share why developing a meditation practice can support you as an entrepreneur and help you avoid burnout when planning and setting goals. Why do so many Entrepreneurs meditate? 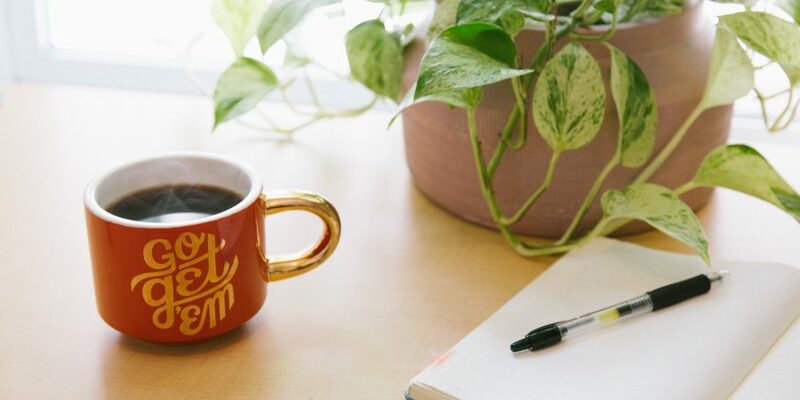 Last week I mentioned Journaling as a tool for your business and today I’m sharing simple ways to bring meditation into your daily routine. 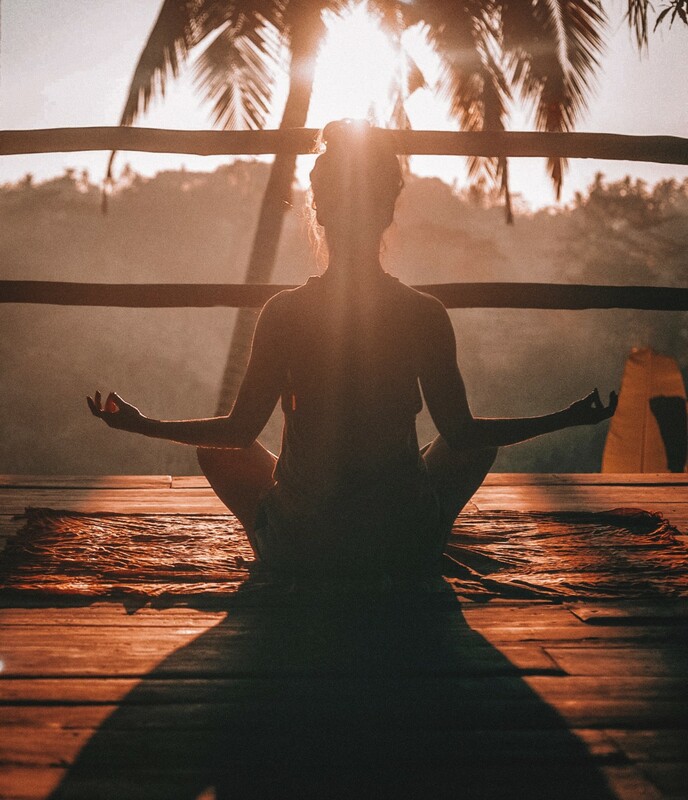 Meditation can be used to help you feel less stressed, to help with focus, to be less reactive to the outside world or negative beliefs or for a completely different reason, either way meditation is a powerful tool that can help us all to develop our awareness and get the clarity needed to set goals that support our 2019 plans. By giving ourselves the gift of time, consistently every day to sit and reflect, training ourselves to not judge the thoughts which come up, gives us an opportunity to better understand our thoughts and our feelings and make better decisions. Simple ways to develop your meditation practice? Meditation is a great way to give our bodies and minds a break. It doesn’t need to be 1 hour sat in silence, it doesn’t need to be silent at all if you’re just starting, you could try a guided meditation while lying in bed or sitting in a chair. You can find guided meditations as short as 2 minutes on youtube or use an app like Calm. Meditation can help us to become more mindful, so we can spend more time ‘present’ so we’re able to fully engage with the work we are doing. Why is self-care essential in business planning? When planning your business and setting goals, it’s important to allocate time and space for self-care. For many reasons, either because we love what we do and loose track of time, or because we believe we have to work harder for success, we can neglect our self-care and it’s only when we’re unwell, cannot move from our bed, or loose our voice from talking for hours on the phone (I used to do that a lot) that we realise that we have not considered our own self-care and wellbeing. This is why in my book ‘Plan It Now! Quit the burnout business and become a creative entrepreneur’ I emphasise, the importance of self-care and working ourselves into our businesses. “Making sure that you are well looked after enables you to do everything you need to do in your business. Without this, you won’t function for long! Making sure you eat well, taking care of your body through exercise, choosing food and drinks that nourish and replenish you, and getting adequate rest is important, since it’s impossible to give your best when you’re running on an empty battery. Taken from Plan It Now! Quit the burnout business and become a creative entrepreneur — Page 84 Self Care, Day 7 Nurture your support system. Whatever your goals are in 2019, whether you set them last year, are setting them this month or at some other point, consider your self-care and daily routines. Do you have a business plan which includes how you will take care of you while working towards your goals this year?